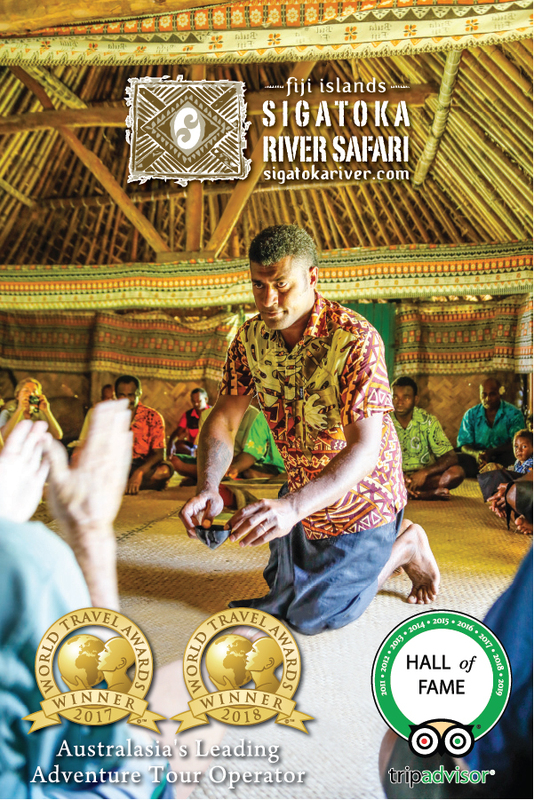 Voted Australasia's leading adventure tour operator at the 2017 World Travel Awards, Sigatoka River Safari Fiji is simply unforgettable. 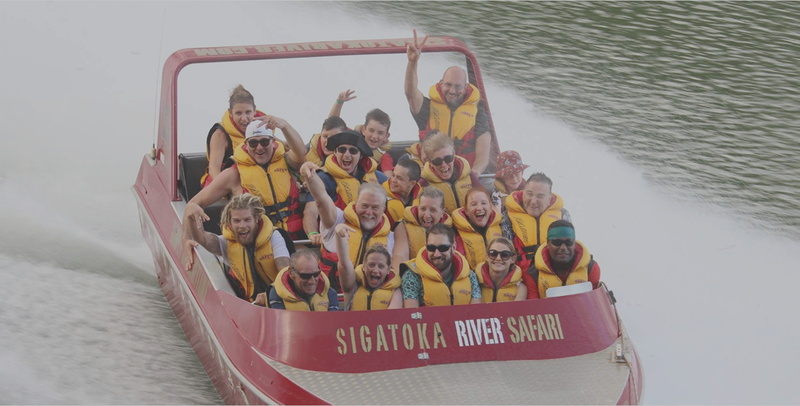 Fiji's original and the world's first Jet Boat & Village Safari, is the multiple award winning Sigatoka River Safari . 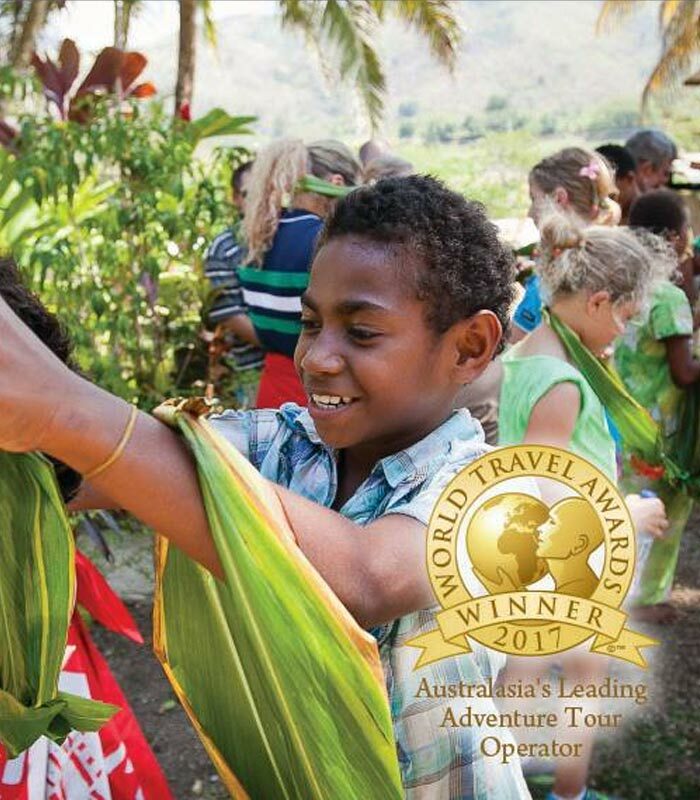 Our half-day eco/cultural adventure transports you deep into the heart & soul of Fiji, aboard our custom-built safari jet boats. 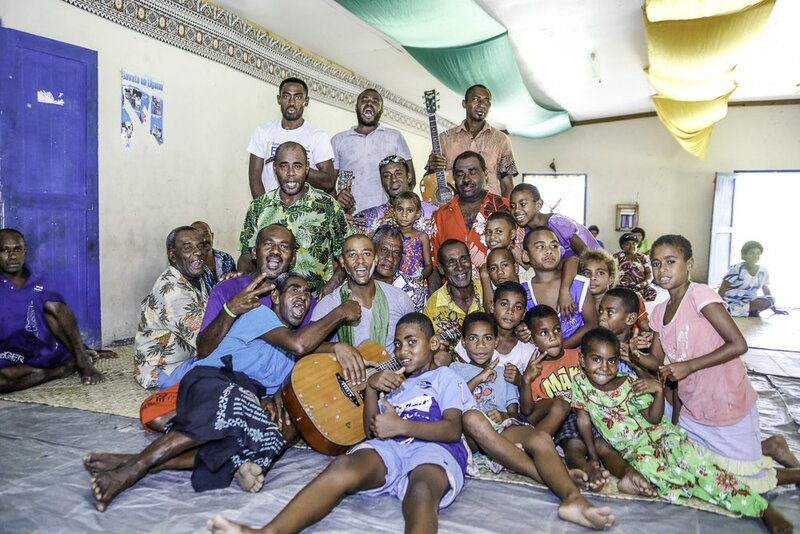 Cruise your way up the magnificent Sigatoka River to visit authentic Fijian villages and experience a day in the life of the real 'kaiviti' (Fijian). 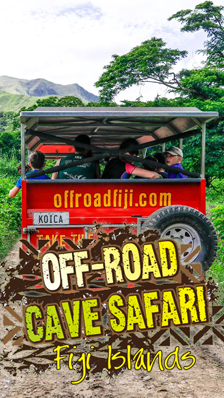 An exciting new tour, Off-Road Cave Safari, Fiji, is from the same family that brought you Fiji’s original river safari, Sigatoka River Safari. The half day experience will enable you to get a glimpse of Fiji as it was and now is. 2017/2018 WORLD TRAVEL AWARDS WINNER! Fiji’s thick natural rainforests treat your lungs to some of the freshest air you will ever likely breathe. 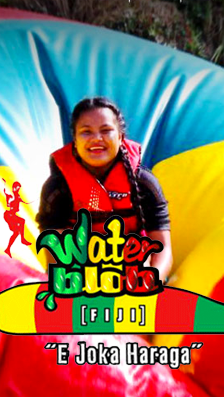 People in Fiji are a mixture of Polynesian, Melanesian Micronesian, Indian, Chinese and European culture. Fiji is a country rich in traditional culture and uses a native language making it uniquely diverse. Fiji is sheer paradise and we invite you to relax and enjoy our beautiful corner of the world. Discover white sands, leaning palm trees and deliciously warm tropical waters. Sigatoka River Safari offers all our guests a half-day, uniquely Fijian adventure into the “Heart & Soul of Fiji”. The awe inspiring Sigatoka River is the longest river on the island of Viti Levu, running from the hills of the Navosa Province right down to the sand dunes in Kulukulu, on the famous Coral Coast. 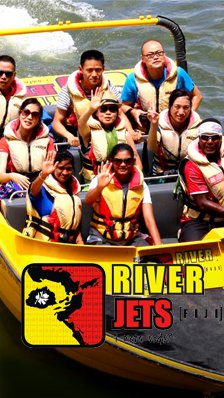 See first-hand the natural beauty of the river and interior, all from the comfort of the safari jet boat. Fiji’s original jet-boat safari, Sigatoka River Safari is a half-day, uniquely Fijian adventure. Explore the “Heart & Soul of Fiji” aboard our custom-built safari jet boats.